The easiest way to plan (and meet) your marketing goals. Download the free 2018 Marketing Planner for Gyms and Studios now. 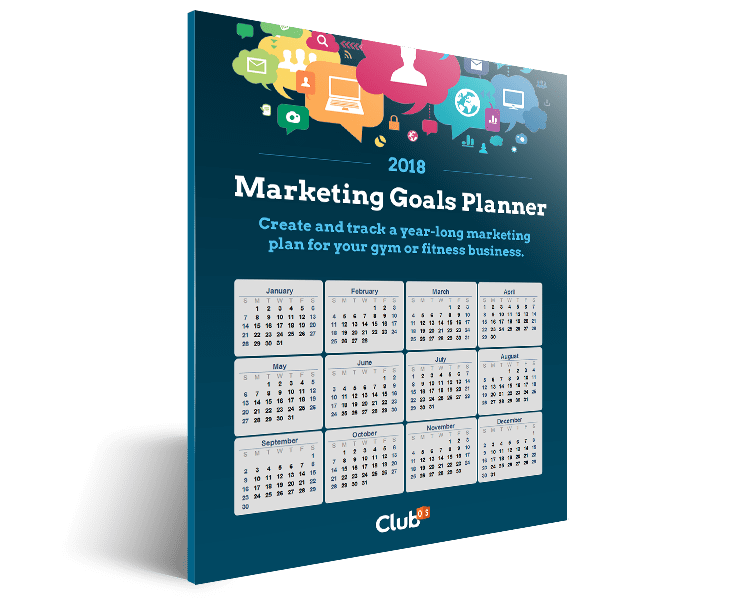 This 2018 marketing planner was created to help you plan and follow-through on your marketing initiatives for the entire year. The planner allows you to focus on what will actually help you reach your 2018 lead and membership goals while also allowing for flexibility. Plan your marketing and make 2018 your best year yet! Download the plan and get the results you want need.